"I was spellbound! Upon hearing their story… I immediately thought this must become a movie. 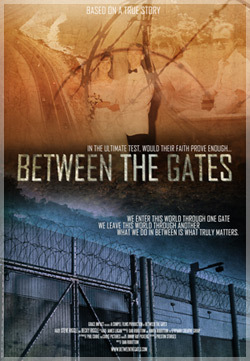 Now you also can experience what happened to Steve and Becky Riggle "Between the Gates." "I know how absolutely true this shocking and incredible story is. It explodes with life-giving hope... faith-in-the-middle-of-the-worst, surviving a vicious... assault as raw evil can conspire." Click Send to Message friends! 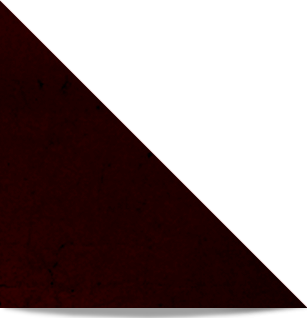 Click Tweet to share website!